Originally coming from an unused Twilight Zone concept, the Final Destination films all tell the same story (more or less): a group of good-looking young people avoid a disaster thanks to a premonition had by one of the members of the group, only for them to be picked off one by one in the same order they would’ve been killed in the disaster. The movies are not very well-received, all five of which got pretty negative reviews, but they are undeniably terrifying in their own right. It’s a real shame they stopped making Final Destination movies—no other franchise in film history has been able to nail the karmic retribution-via-Rube Goldberg machines vibe the way those five films did. There are some genuinely inspired sequences throughout the franchise, many of which stand out far more than others. We’ll avoid spoilers for your sake: the final scene of the final movie in the Final Destination franchise is one of the greatest and most satisfying moments in the franchise’s history. If you’re invested in these films in the slightest, then you’ll understand. 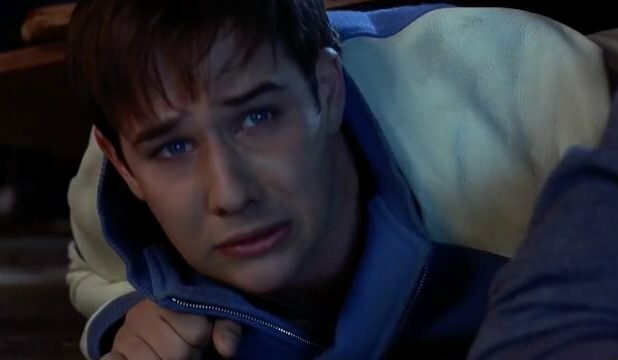 Never before have Final Destination fans felt so vindicated—if you love these films, you’ll love this scene. 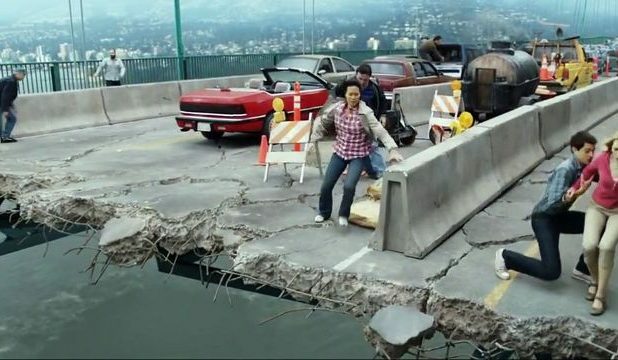 The inciting incident in Final Destination 5 is the best opening in the franchise. When the main character, Sam, has a premonition on the bridge on the way to a work event, the disaster that transpires is one of the realest and most terrifying (and most well-done) in the series. It’s a real problem—America’s crumbling infrastructure leads to countless bridge collapses each year—and it’s a scary one, at that. There’s a good reason to include three scenes from Final Destination 5 in a row. It’s just that good. These movies are incredibly good at creating suspense and setting up multiple moving parts at once (hence the Rube Goldberg machine reference). You get anxious as you watch certain scenes just waiting for something to go wrong so that the disaster will be set off. The gymnastics sequence in the fifth film is the finest example of this. It’s perfect. It’s important to group these two fence scenes together because they’re more or less the same and result in the same sort of payoff. You know those chainlink fences you see in people’s yards? Have you ever wondered what would happen if one of those were launched toward you (or you were launched toward one) in a world where physics don’t really exist? Check out either one of these scenes to find out. Much in the same wheelhouse as Final Destination 5’s bridge scene, the roller coaster premonition in Final Destination 3 works so well because it’s something we’ve all thought about. You’re flying down a hill and pass underneath a bar that seems awfully close to your head. You’re upside down on a loop and you feel yourself lift out of your seat. You fly around a corner and hope the tracks are secured. It’s a real fear, and they amp things up to eleven to make sure you stay away from roller coasters for a bit. 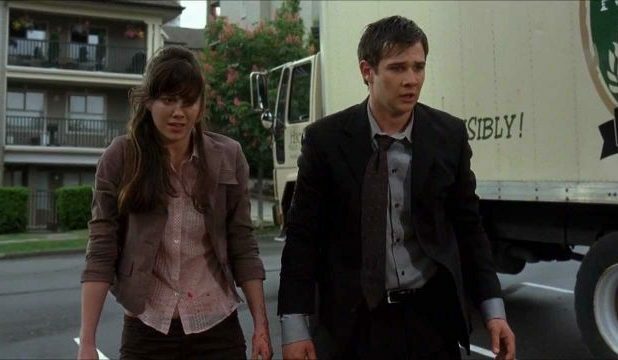 The fourth Final Destination movie is by far the worst, but there are a couple scenes that are so ridiculous you can’t help but laugh and laugh when they happen. The first of which is the pool scene. Without delving into spoilers (again, for your sake), just think about that drain at the bottom of the deep end of the pool and all the things that could go wrong in a physics-free world. 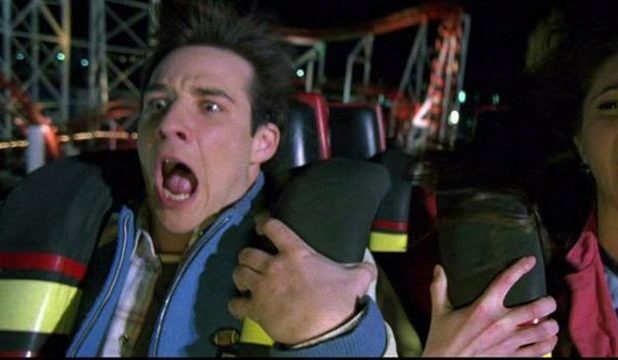 In the same vein as Final Destination 5’s gymnastics scene, Final Destination 3 sets up multiple possibilities for tragedy in a hardware store and ultimately pulls the trigger on the one you’re least expecting. It’s gruesome, it’s creative, it could never happen, but you’ll be watching your step the next time you’re in Home Depot, no doubt. This is the second sequence in The Final Destination that’s worth mentioning: a scene in a hair salon with multiple bad omens and one incredibly unexpected payoff. It’s like the hardware store scene or the gymnastics scene, but it’s so ridiculous instead of scary that you’ll probably be laughing instead of screaming. 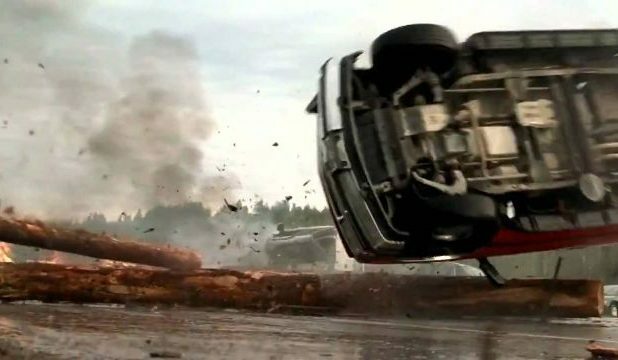 The highway crash at the beginning of Final Destination 2 will have you looking all around every time you’re on the freeway and switching lanes every time you get behind a truck carrying huge cargo. It’s a mess, it’s gruesome, it’s insane. This scene is so unexpected that to even mention it is almost saying too much. Have you ever been in a drive thru with only one lane, cars in front of you and behind you, with no way out except forward? You might want to avoid them after watching this scene.